Ultimate Mission is a lay ministry training and project management group. We believe that the lion’s share of spreading the gospel will be done by the power of the Holy Spirit using regular people just like you. Our goal is to help train, organize, energize, and empower Christians to finish the work of spreading the gospel to the world. Join us for live music, wonderful food, a silent auction, and stories about God moving in the mission fields here and around the globe. 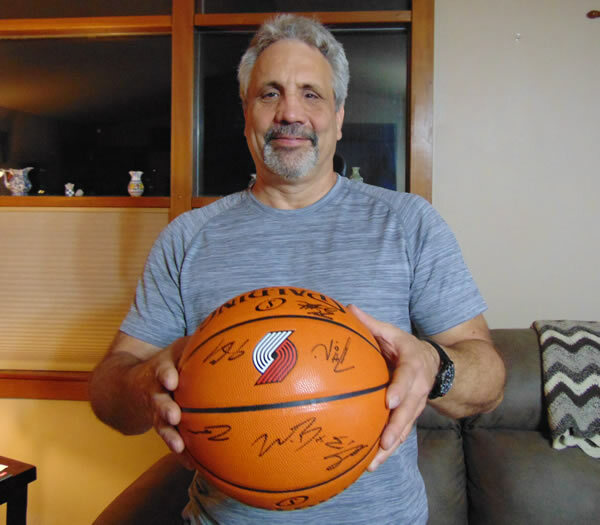 This Trail Blazers autographed basketball will be one of many silent auction items available at the banquet. We would love for you to come! Helping people connect with people. and it shall be given onto you. 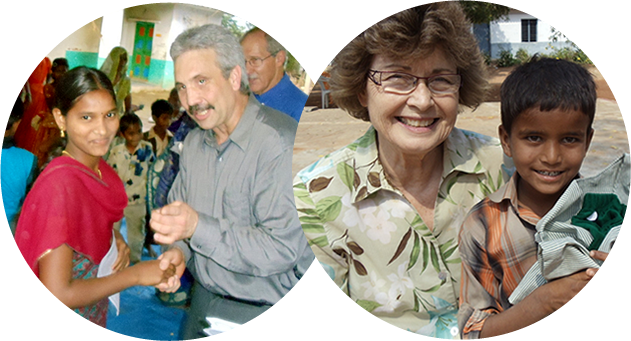 Our goal is to train and sponsor 1,000 women in India to be medical missionaries. Become a sponsor for $70 a month and you will put one of our amazing women to work full time. We have provided over 208,000 health visits to people in India so far. Make that number larger by giving to Ultimate Mission. Get updates of what our mission is doing. © 2019 Ultimate Mission. All rights reserved.